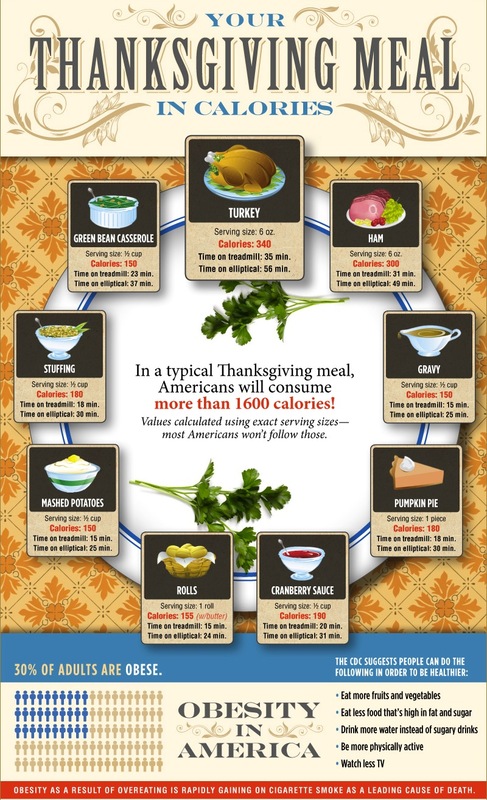 Something to think about while you’re passing the gravy! Entry filed under: Miscellaneous. Tags: Obesity, Thanksgiving.